We have chosen the most talented, trustworthy, and FUN facilitators to lead the way! Each have been hand-picked to provide the kindest, most well-rounded, complementary, supportive, honest, and LOVING experience for your Yoga Training journey. 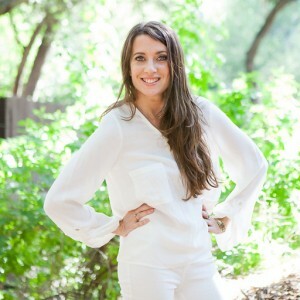 Erika Faith is the founder and director of Cloud Nine Yoga Schools, nationally recognized by The Yoga Alliance at the highest level since 2002. 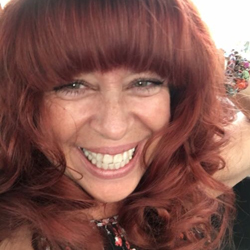 500-hour Registered Yoga teacher, Reiki Master, and lifetime student who loves to study anatomy, philosophy and any yoga tradition to better understand how the practice relates to the human mind and body. Alisha has long been interested in health and fitness and views yoga as the perfect form of exercise, providing not only flexibility, but also strength and cardiovascular fitness. Andrea is the owner of Toula Yoga, a licensed school and yoga teacher, Reiki Master, mindfulness meditation instructor, and mother of three. April “Tiger-Surfananda” Matulich has been living many forms of yoga-before she ever knew it- since she started surfing at age 12. 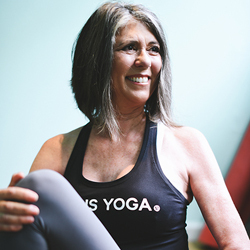 Since 2002 Athena has shared Yoga with students of many levels ranging from kids yoga and corporate yoga, to seniors yoga and various styles from restorative and prenatal to vinyasa and alignment-based flow. Through yoga I have found, peace, confidence, strength and increased flexibility, not to mention a working digestive system and the best exercise for my mind, body and soul. In 1997, I took my first yoga class at an Ashram in Denton, Texas where I studied Kundalini open eye meditation. Growing up as a dancer, I found that the asana practice took me to my roots. 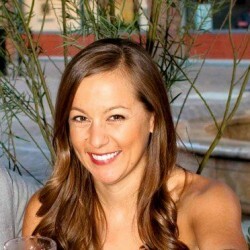 Erin McGuire is an Iowa native that has been living in the Los Angeles area for over 5 years. She found yoga once again after a long break from it and ended up at Goldenbridge in Hollywood. 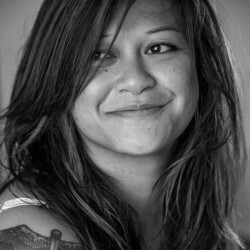 Hannah Chung, E-RYT 200, discovered yoga in 1998 and fell in love with the asana practice. While studying for her bachelors in English at Cal State Fullerton, she took yoga classes on campus with Erika Faith Calig. 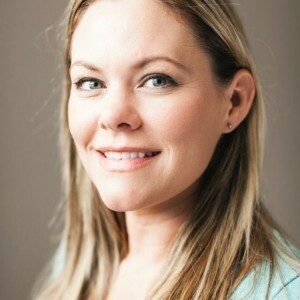 Jen has taught yoga since 2008 and has gone through her 200, 500, and 200-ERYT through Cloud Nine Yoga. 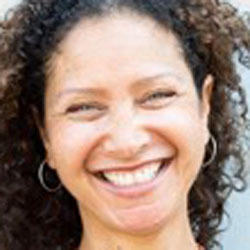 She has taught in fitness centers, yoga studios, corporate spaces, and has held private sessions throughout her career. I created OG Yoga in 2013 with the mission to make healing yoga accessible to vulnerable communities. 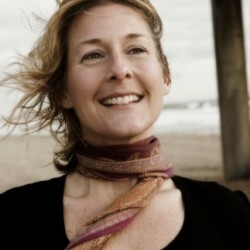 Lauren began her yoga practice in 2003 to relieve chronic low back pain. Over the years she practiced different styles of yoga and experienced the numerous benefits. I discovered yoga in 2002 on the East coast and have been a dedicated practitioner and student ever since. 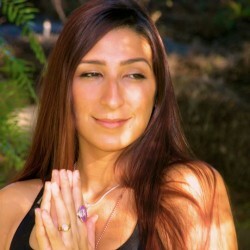 My personal experience with, and passion for, yoga inspired me to share its healing power. 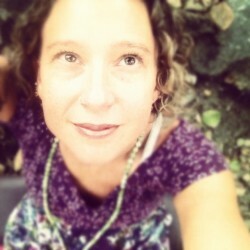 I am a yoga teacher, friend, mother, wife, and amazing woman. I teach yoga for all stages of life. It is not only my passion, it is my calling. One that I take seriously yet approach with fun and love. 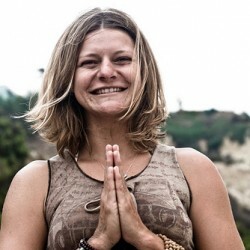 Simone Market is an E-RYT 500 Yoga Instructor and Teacher Trainer for Cloud Nine Yoga School. 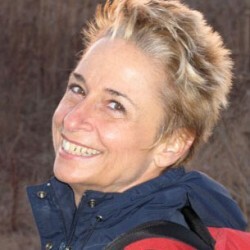 She is known for creating a healing space for yoga students of all levels and methodologies. Yoga brought me peace and a different perspective . It helped me retrain my thought patterns to create a new world around me that I could flourish in . Terra Yoga… To Ground and Grow. Aloha! 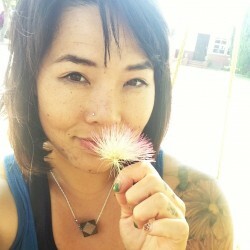 Here on the east side of the Big Island of Hawaii, I am a Yoga Alliance Registered Yoga Teacher. 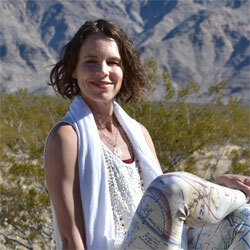 In 2011 Tiffany began her yoga practice in Roswell, NM. She was searching for a workout routine that she might enjoy. She found so much more with yoga. The dharma clicked in upon meeting my first master teacher, Erika Faith Calig. After learning about the wisdom tradition and philosophies of yoga, the call to share it was clear as a bell.